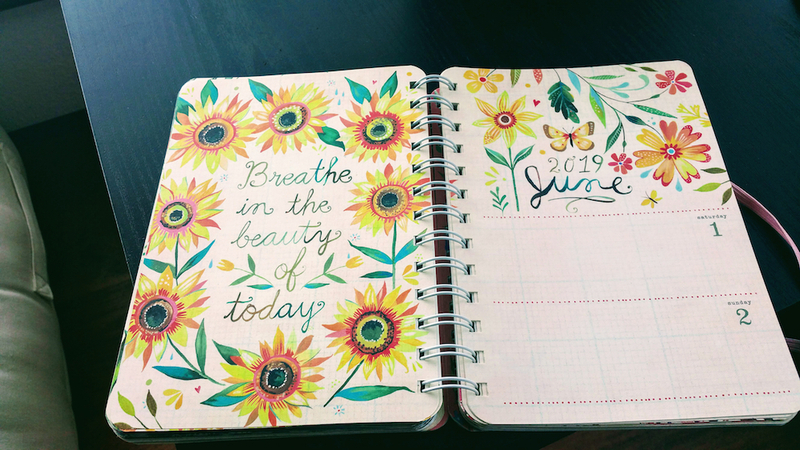 A few months ago, several of our Death Blossoms officers and members were gifted Katie Daisy 2019 On-the-Go Weekly Planners. As busy ladies handling officer responsibilities, Overwatch team obligations, and let’s not forget real life, I thought a daily planner was perfectly appropriate for the hardworking women that keep our community thriving. 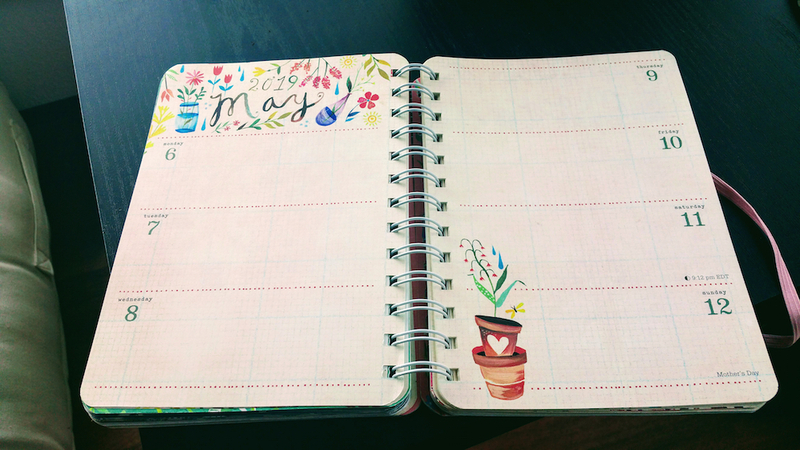 This isn’t just any daily planner. 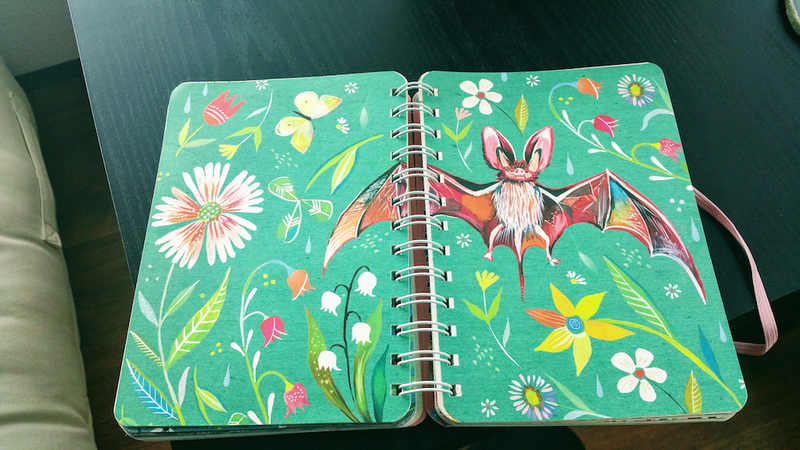 Katie Daisy is an artist that creates flowery, nature-inspired drawings that highlight the beauty in every moment. 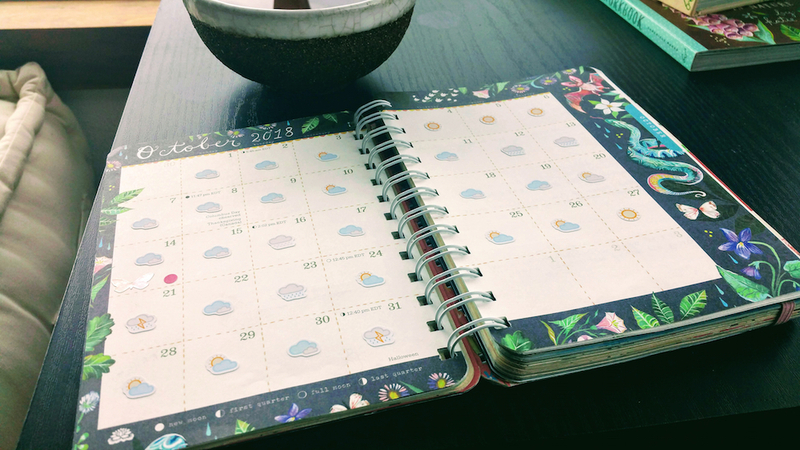 Her planner is overflowing with vibrant artwork; from poisonous plants and colorful critters, to ocean dreams and celestial magic. Every week has a new secret, and every month has its own special theme just waiting to delight you. The gorgeous visuals celebrate the good days, and brighten up the gloomy ones. 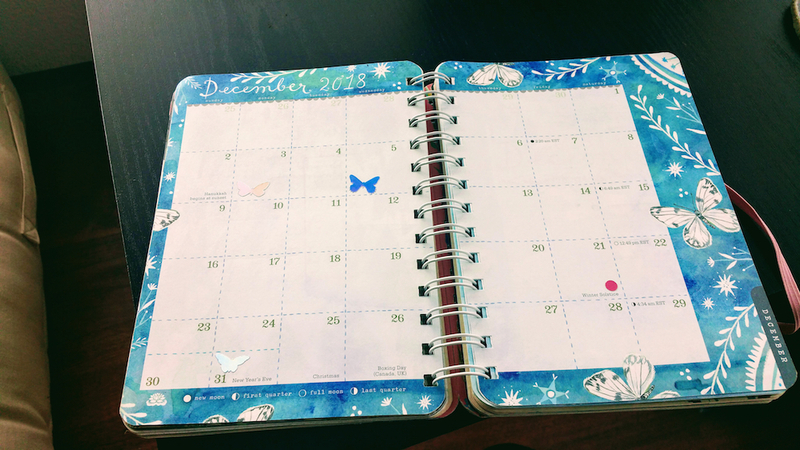 Using the planner is more than just a daily task – it becomes an enjoyable experience! A special thank you to Amber Lotus Publishing for gifting our community with these wonderful planners! This post was written by Amna of Death Blossoms. Posted by Stardust with permission.